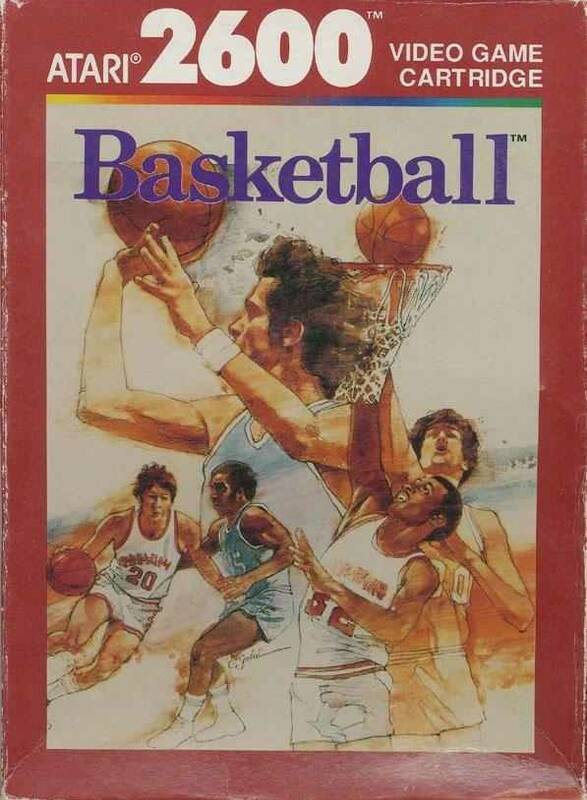 Basketball is a basic basketball game (squares and blocks) but the gameplay is quite fun! 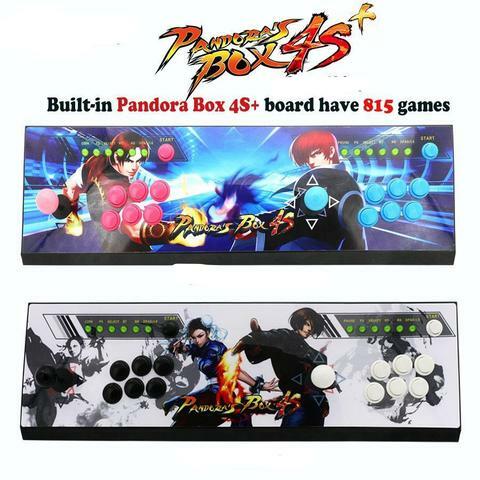 Unfortunately it doesn’t offer a team play as you play one against one, but you can play against the computer or against your friend! 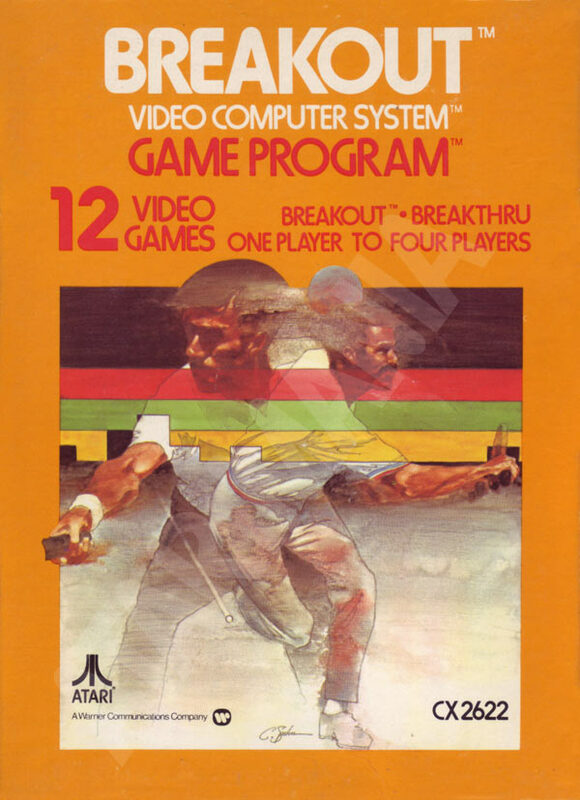 Breakout is a decent port (for the time) of an arcade game. Gameplay is not the smoothest but graphics are quite okay. You can play alone or with your friends. 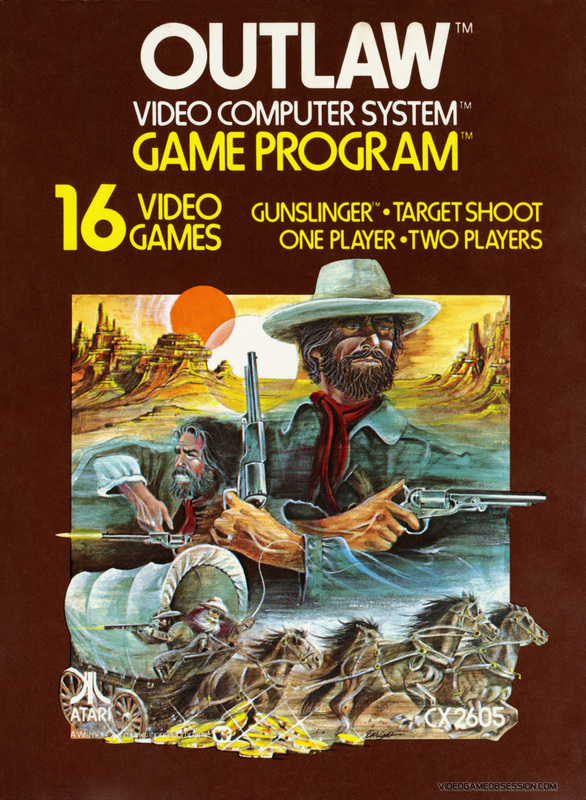 Outlaw is another port of an arcade game (Gun Fight 1975 / Boot Hill 1977). Game plays well, graphics are okay (for the time). Unfortunately it is just two players game so you can not try your skills against cpu. Still a fun cartridge to own on any console! 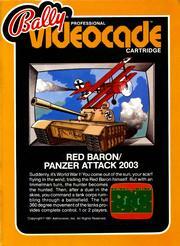 Red Baron / Panzer Attack is a multi cartridge with two wonderful games! Red Baron is a flight game, where your mission is to shoot down your opponent! Simple game but the graphics were better than anything else at this time! Panzer Attack is a decent tank-type game, good graphics and plays well. A fun cartridge to own! 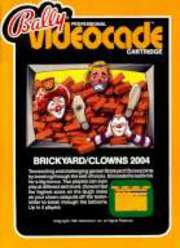 Clowns / Brickyard is a multi cartridge containing two arcade ports. Brickyard is a decent port of Breakout and Clowns is Clowns! A fun cartridge to kill some time!